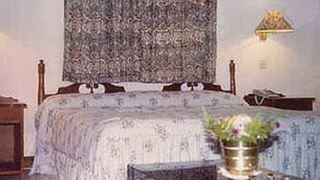 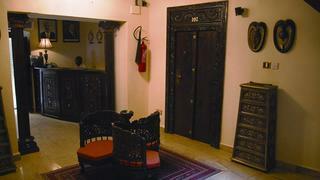 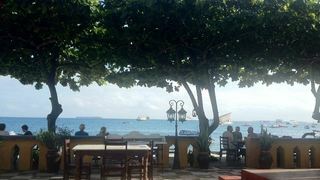 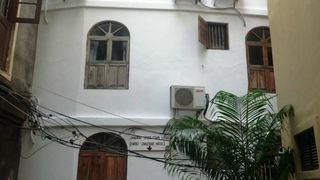 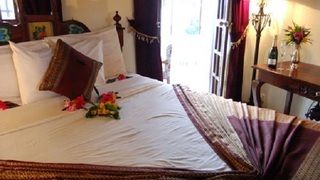 This is a privately owned and managed lodge situated right in the heart of Stone Town. 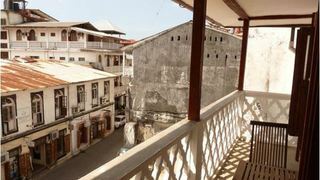 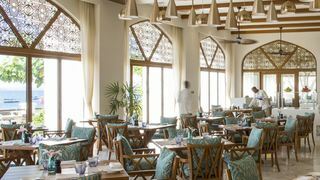 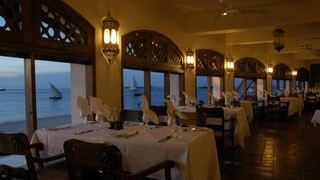 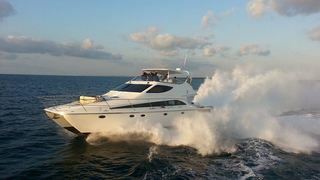 It is the ideal base to explore and experience all of Zanzibar. 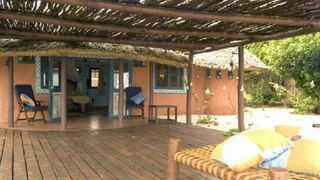 If you are looking for Bawe Island holiday accommodation , SafariNow has a selection of Lodge, holiday accommodation in Bawe Island and surrounds. 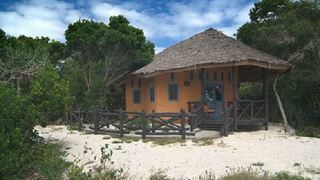 With 1 listings in Bawe Island, our handy Bawe Island map search and great low prices, it's easy to book the perfect holiday accommodation for your Bawe Island visit.